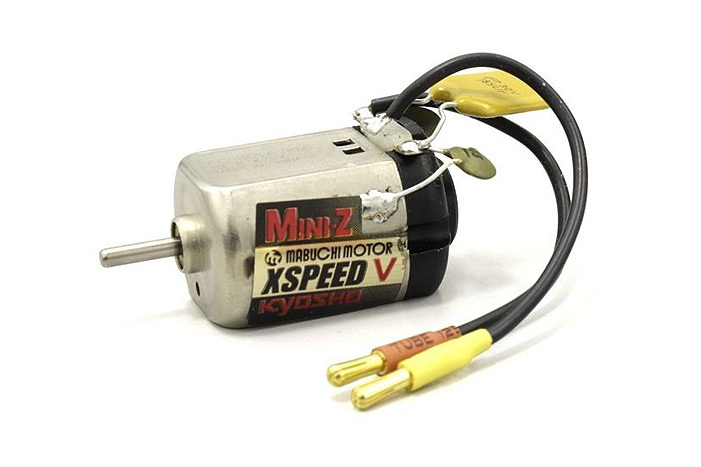 Mini-Z X Speed brushed motor for MR03 Evo. I.C.S. USB adapter is required to change to brushed mode.